TVS Motor Company has launched a 7-part web series on YouTube to celebrate the successful completion of Himalayan Highs season 2. A team of 11 women riders scaled Khardung La, the world’s highest motorable pass on TVS Scooty Zest 110 creating a record. The webisodes, comprising stories from the journey on themes of Friendship, Colours, Selfies, Anticipations, Zest and All highs, capture experiences from the time of selection, to training, to riding and finally celebrating the successful completion of their journey by registering their accomplishment in India Book of Records. The audience also gets a sneak-peek into the journey where with each passing day the 11 girls become an advocate of the TVS Scooty Zest 110. Independent Film-maker Amit Masurkar (of Sulemani Keeda fame) has directed the episodes which play out like kaleidoscope of life, unique, yet tangible. He effectively captures experiences, challenges, and camaraderie of the riders. The series has a fresh and relatable feel to it which immediately strikes a chord with viewers and becomes an inspiration to make an ordinary life extraordinary. 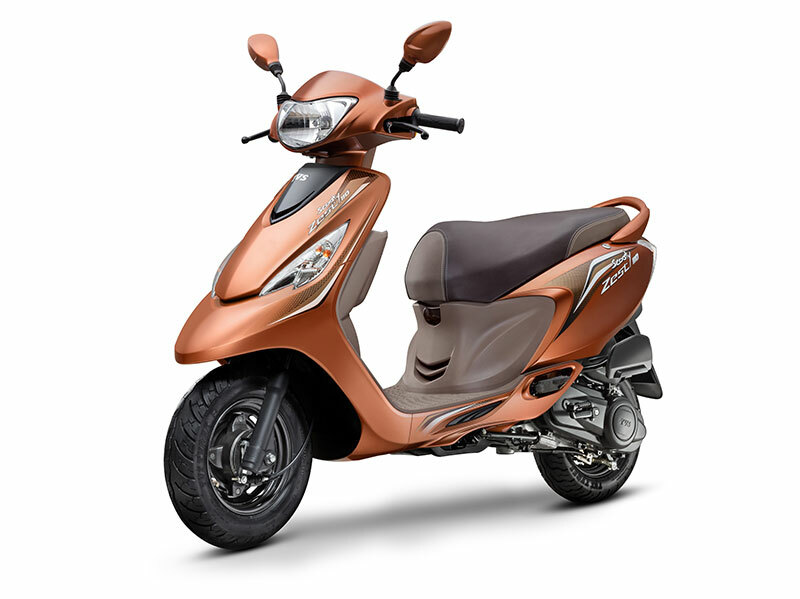 This initiative from the TVS Scooty Zest 110 comes in a time where visual content drives the audience’s digital experience. With these engaging webisodes, the brand effectively reaches out to its target group and once again, through a real life example, establishes what it always stood for, Live Full. Be You. The webisodes are available for viewing on the Youtube channel Scootygals, and have already received a warm response by the audiences garnering over 2 lakh views.